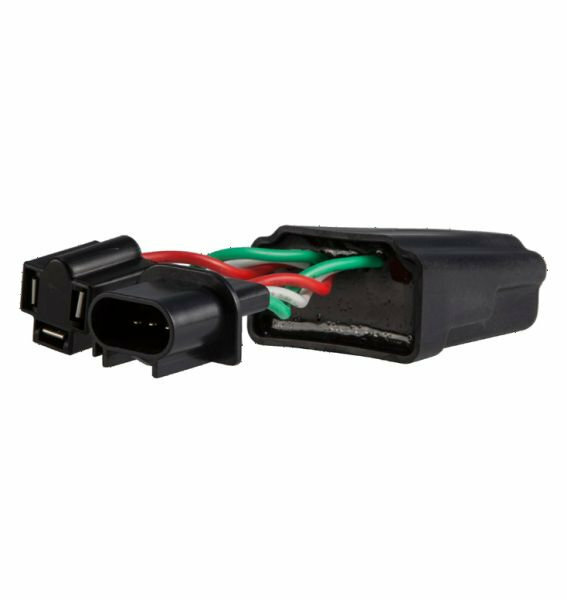 The Anti-Flicker (PWM) Adaptor eliminates headlight flicker in Jeep® JK models. A limited number of Jeep® JK users may see a flicker as a result of the PWM electrical system used on these vehicle models. This adapter will store power during on-time, and deliver power during off-time, allowing the lamp to receive consistent energy delivery. Made to withstand rugged terrain Electronics are sealed in epoxy to resist damage caused by corrosion and/or moisture. Installed these with my headlights and haven’t had any issues.